It would be great if Valve would make games for Android, right? Oh, what's this? 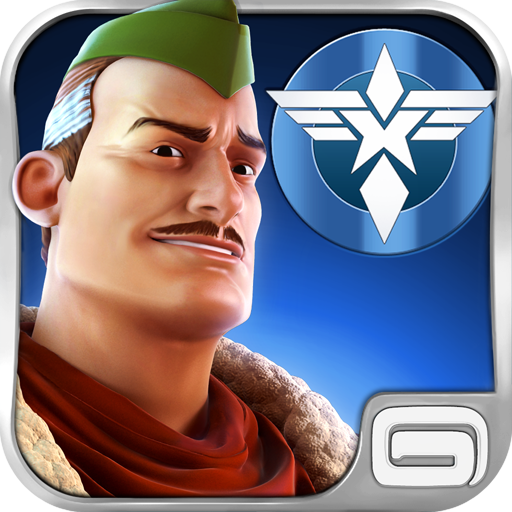 It looks like Team Fortress 2, and sounds like Team Fortress 2, but it is not Team Fortress 2. 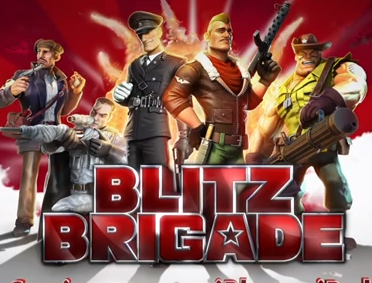 What you're seeing here is Blitz Brigade, the new upcoming game from Gameloft. Yes, it appears the developer has finally gotten around to imitating Valve's smash hit first-person shooter. Let's not be too cynical, though. The trailer looks pretty neat.